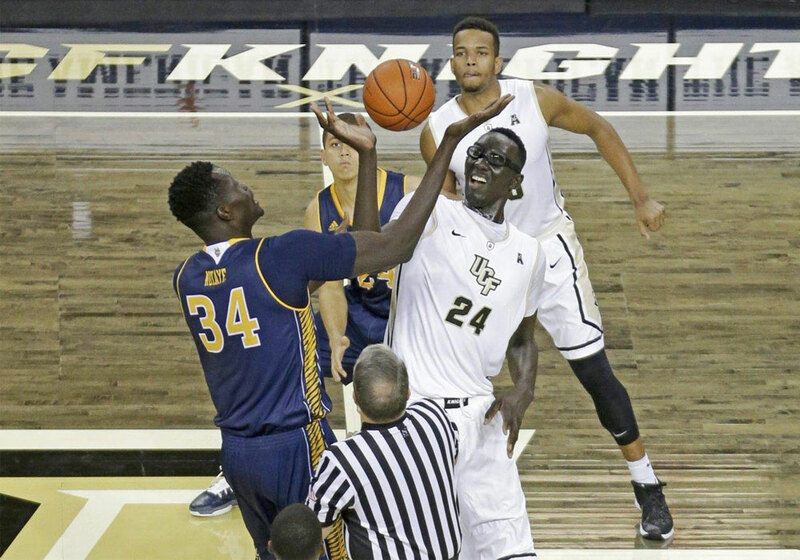 Fall joined the UCF Knights as a center. 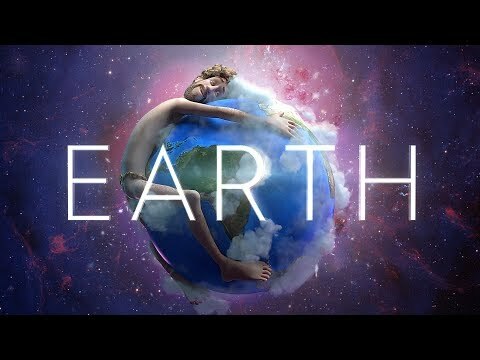 He faced fellow 7 ft 6 in (2. 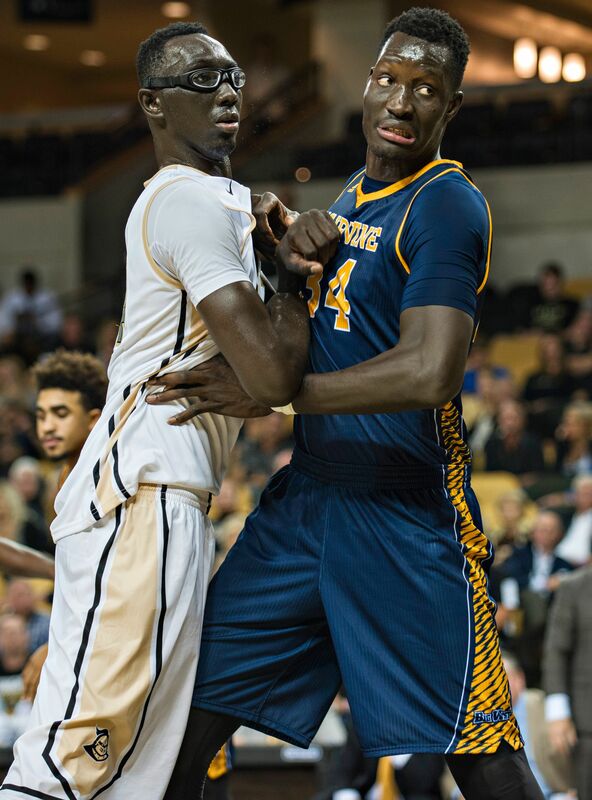 29 m) Senegalese center Mamadou N'Diaye in the tallest tip-off and match-up in U. S. college basketball history in a game against the UC Irvine. 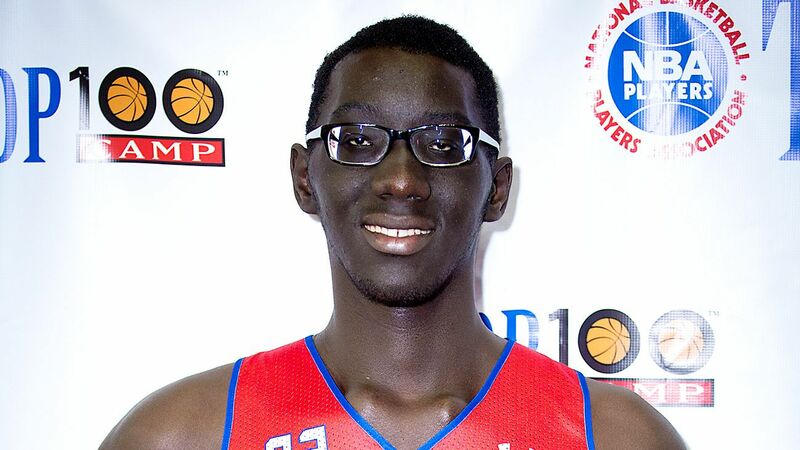 Both from Dakar, it was N'Diaye's brother, Ibrahim, who persuaded Fall to take up basketball. 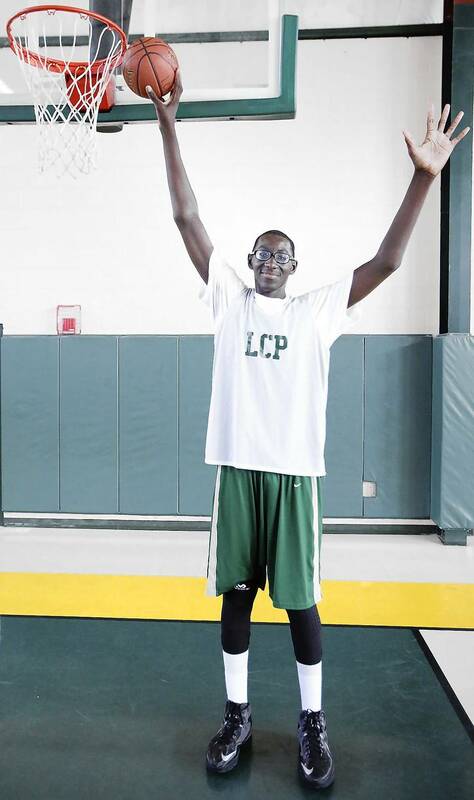 By his sophomore year, Fall became the tallest player in college basketball after N'Diaye declared for the 2016 NBA draft. 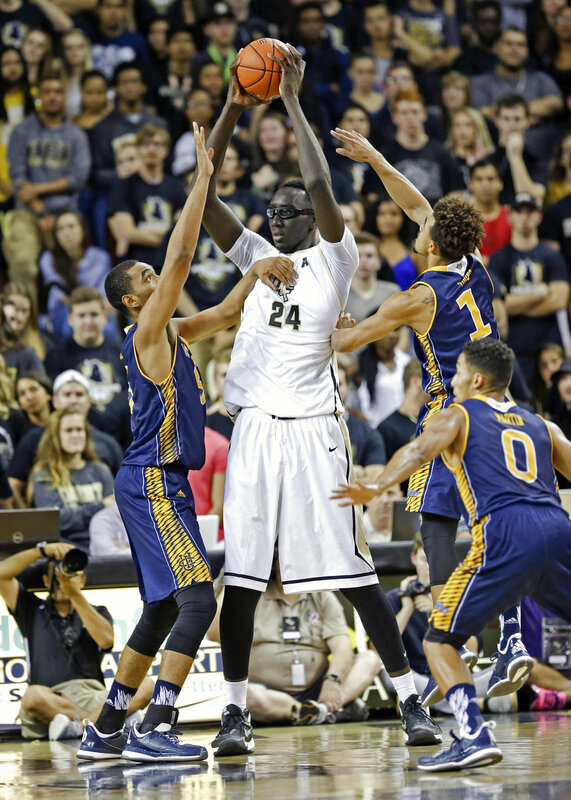 During his sophomore season, Fall would make considerable improvements in his playing style. 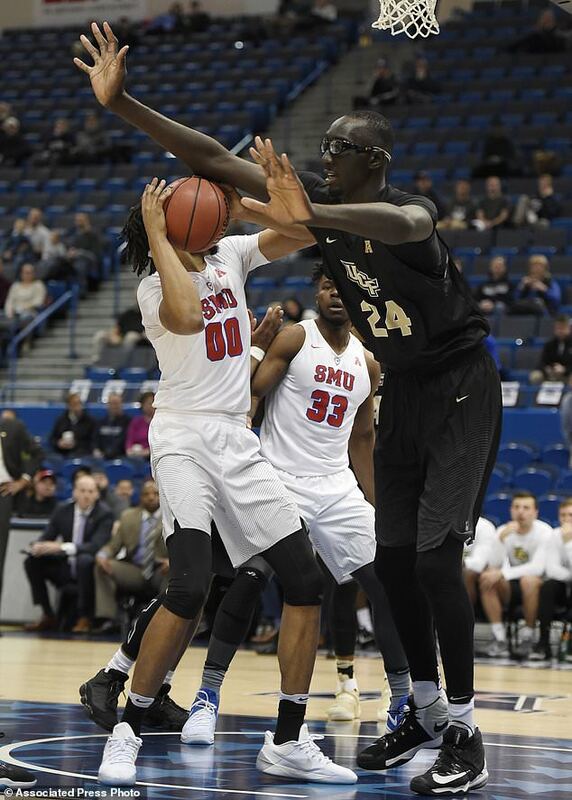 In 2017, Fall was named American Athletic Conference Defensive Player of the Year. 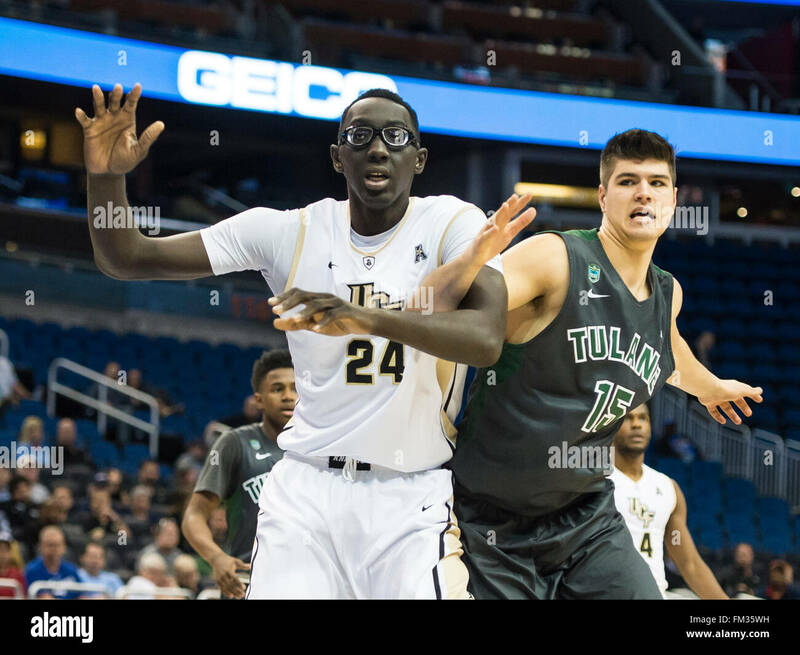 Fall grew to be an efficient player, ranking second nationally in field goal percentage as of January 2017. 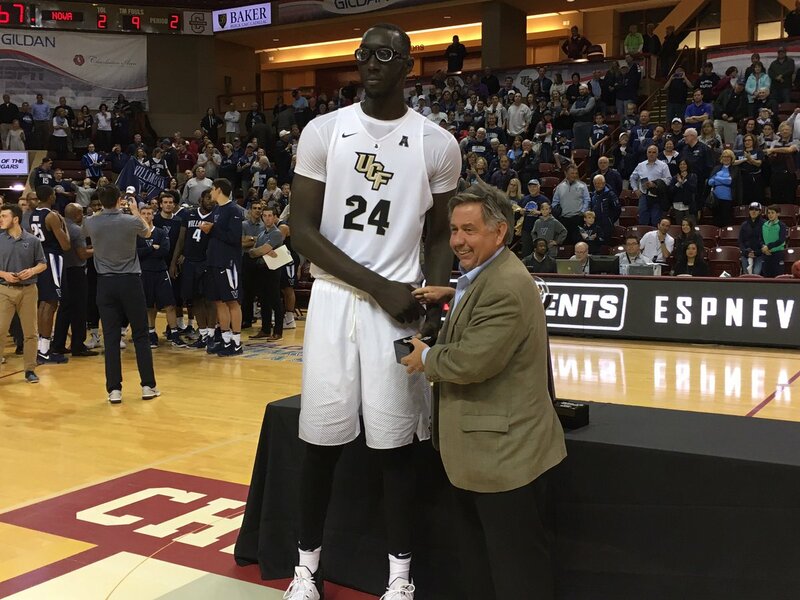 On April 5, 2017, Fall declared for the 2017 NBA draft, with the possibility of returning to Central Florida still available to him before the end of the draft lottery that year. 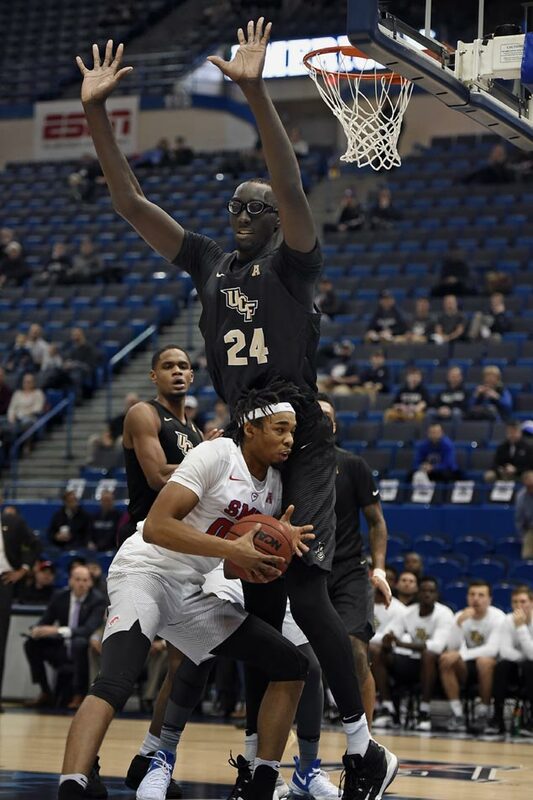 On May 24, 2017, Fall withdrew his name from consideration for the NBA draft, to return to UCF for his junior year. 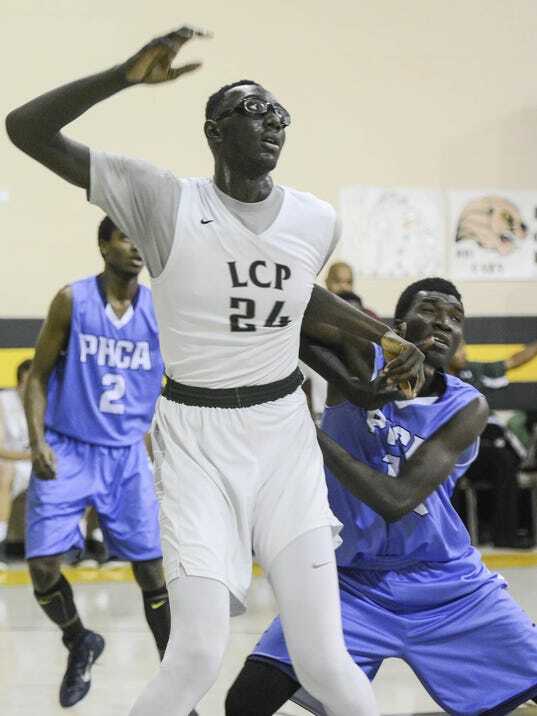 During his junior year, Fall injured his shoulder, causing him to only play in 16 games, totaling 351 minutes. 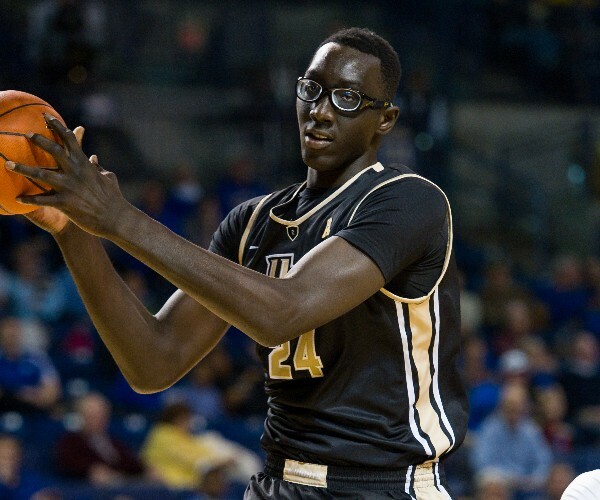 Coming into his senior season, Fall was named to the Preseason Second Team All-AAC. 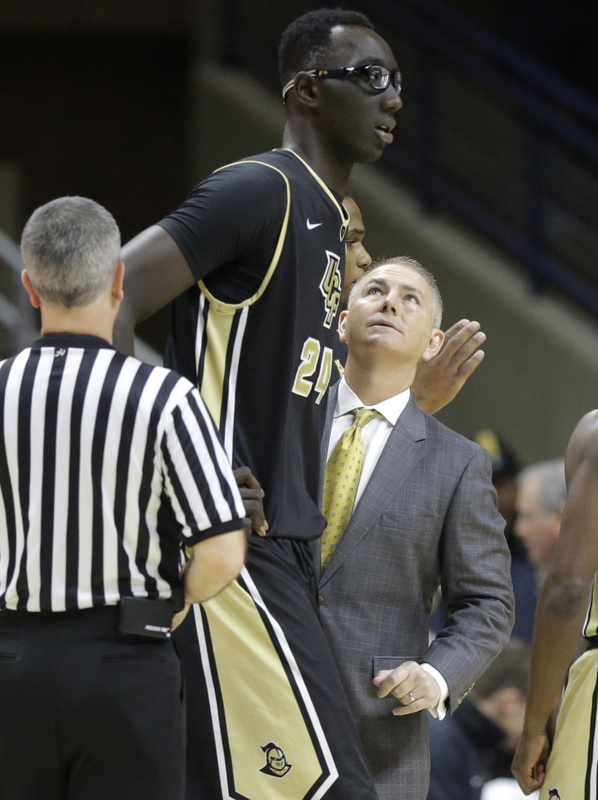 During his senior season, Fall helped lead the Knights to the NCAA Tournament and secured their first victory in program history with a win over VCU. 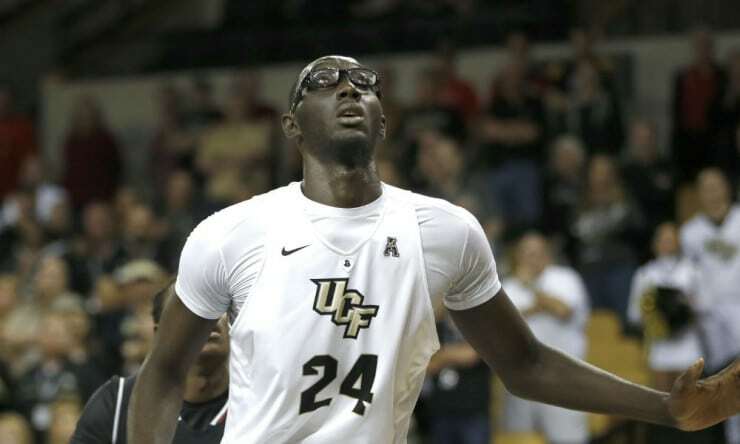 In his final game Fall recorded 15 points and six rebounds, while the UCF lost to Duke 77–76.